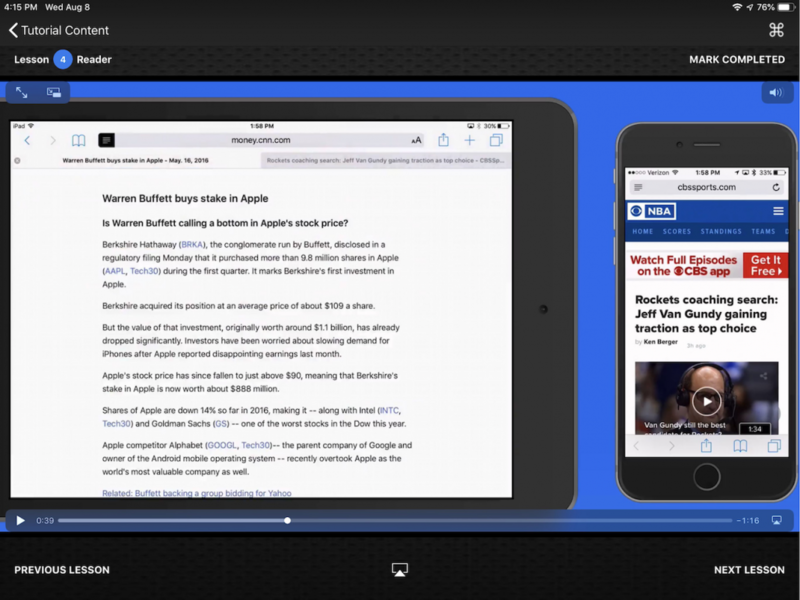 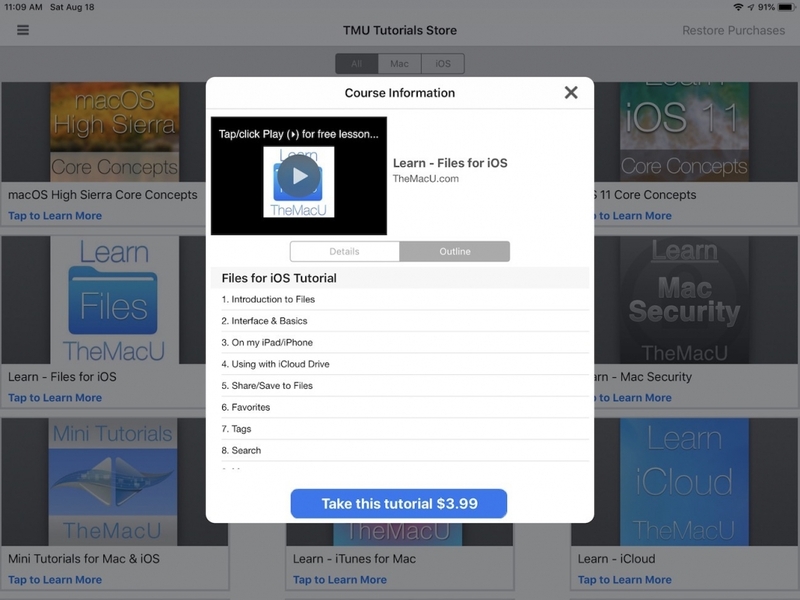 The TMU Tutorials App will work on your Mac, iPad, iPhone or iPod Touch. 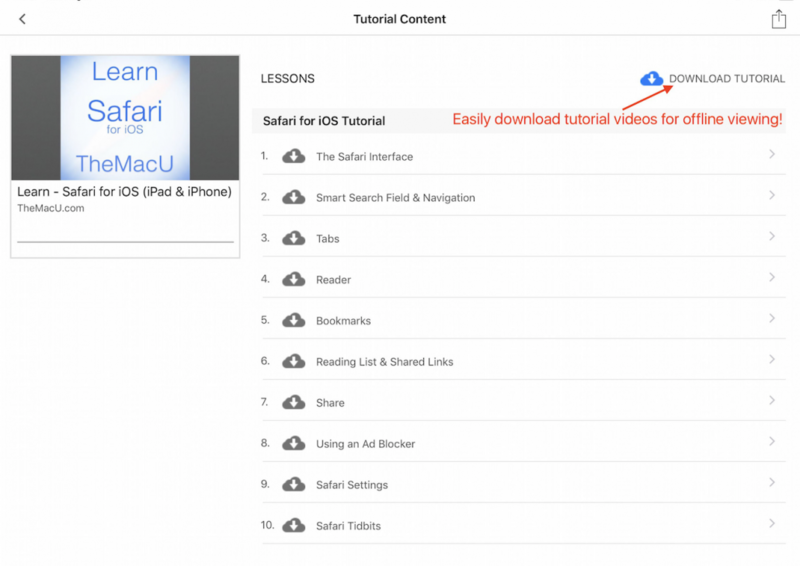 With our App you can download the tutorials onto your device for offline viewing. 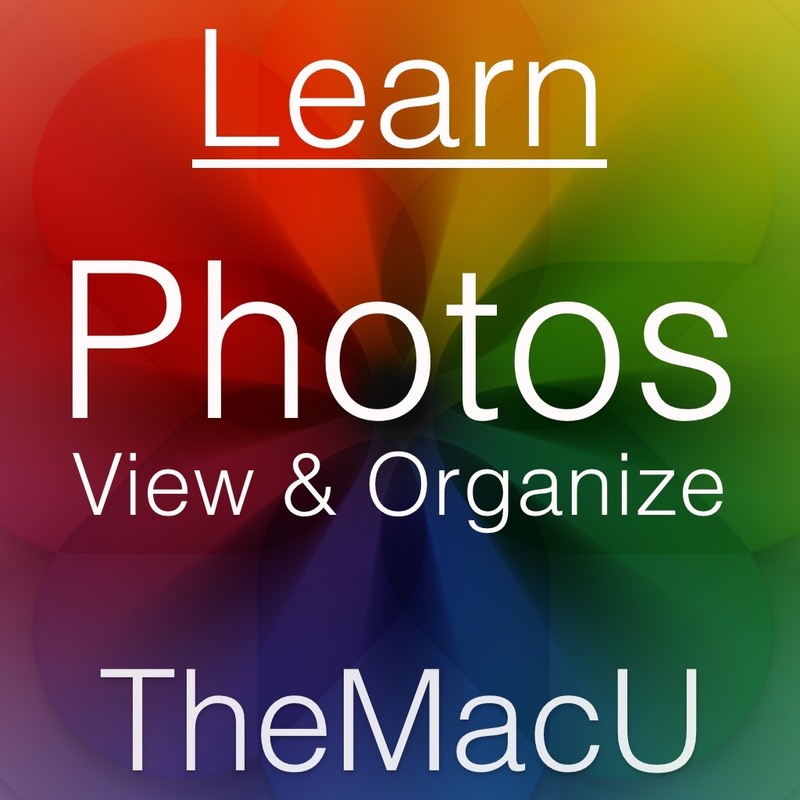 Great for when you want to learn on the go! 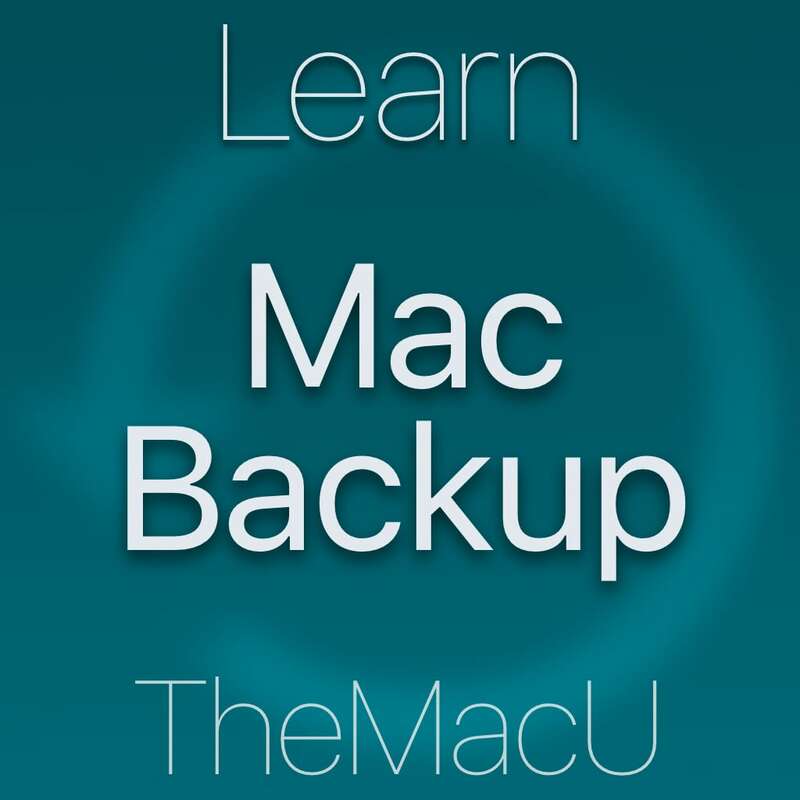 If you are already an All Access Member you can now login to the App with the same email and password you use here on TheMacU.com. 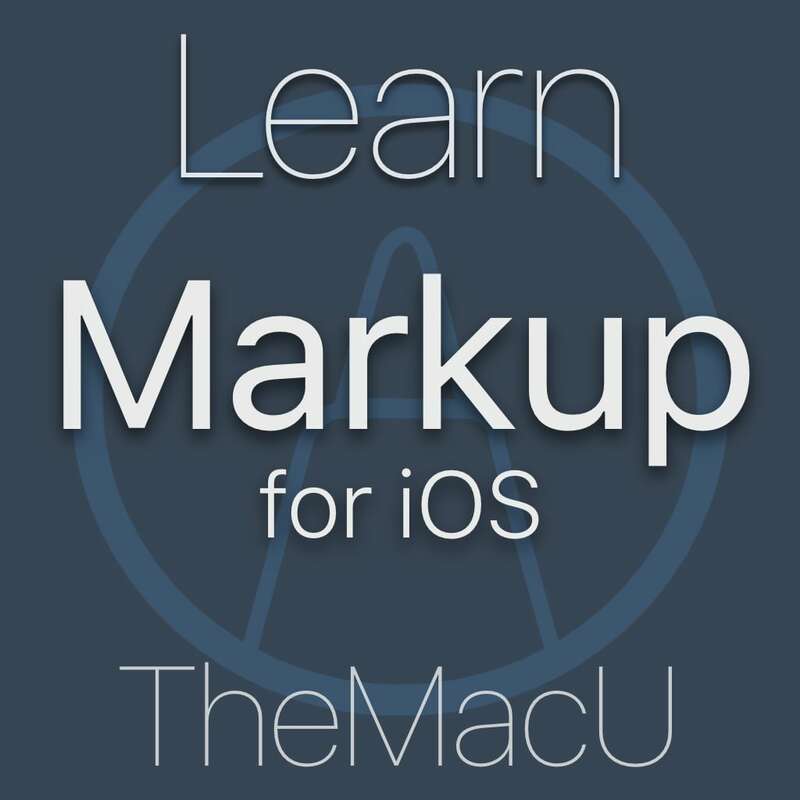 If you are not yet an All Access member you can subscribe from either TheMacU.com or the TMU Tutorials App. 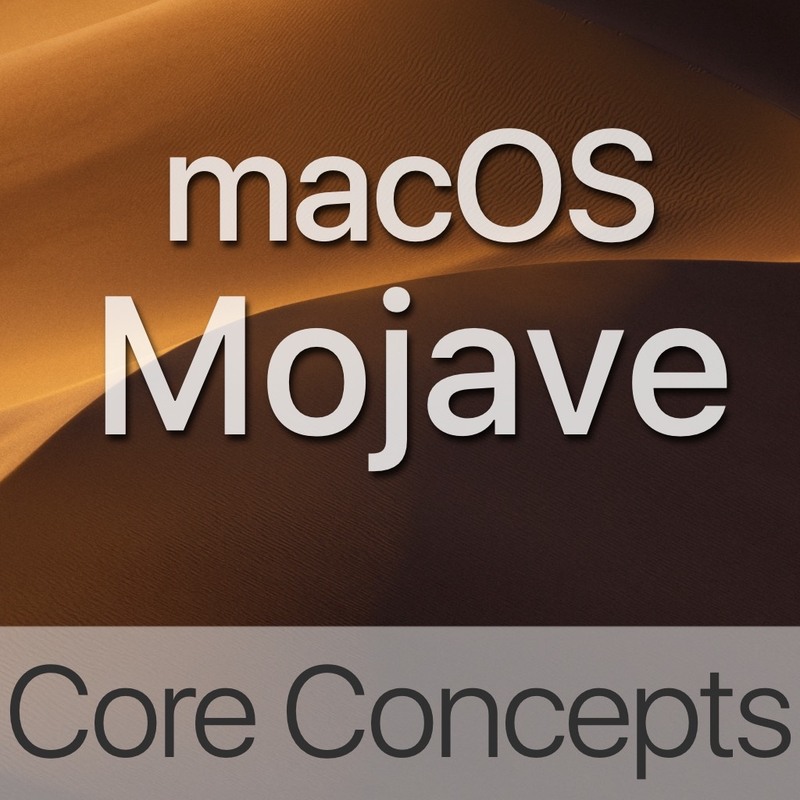 Both contain all of the same tutorials! 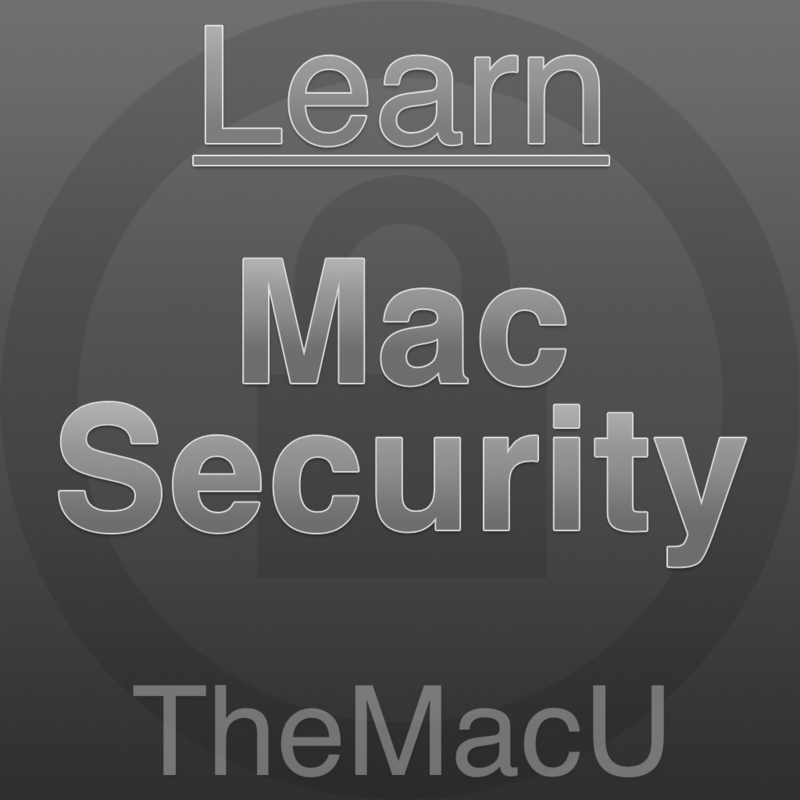 -Free download & 7 day free trial of All Access. 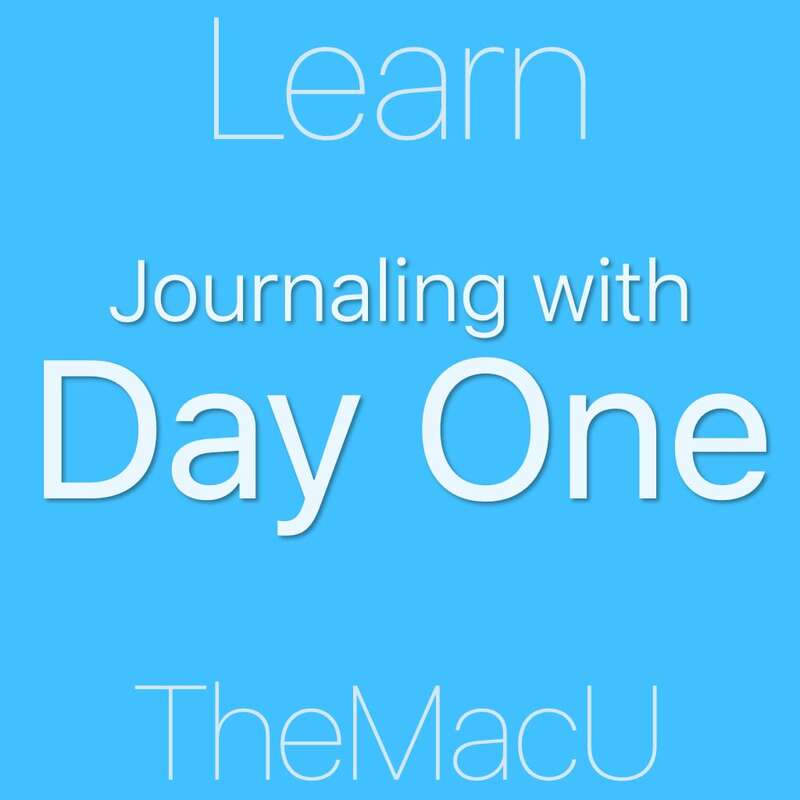 -Tutorials can be purchased individually for a one time fee rather than the All Access subscription. 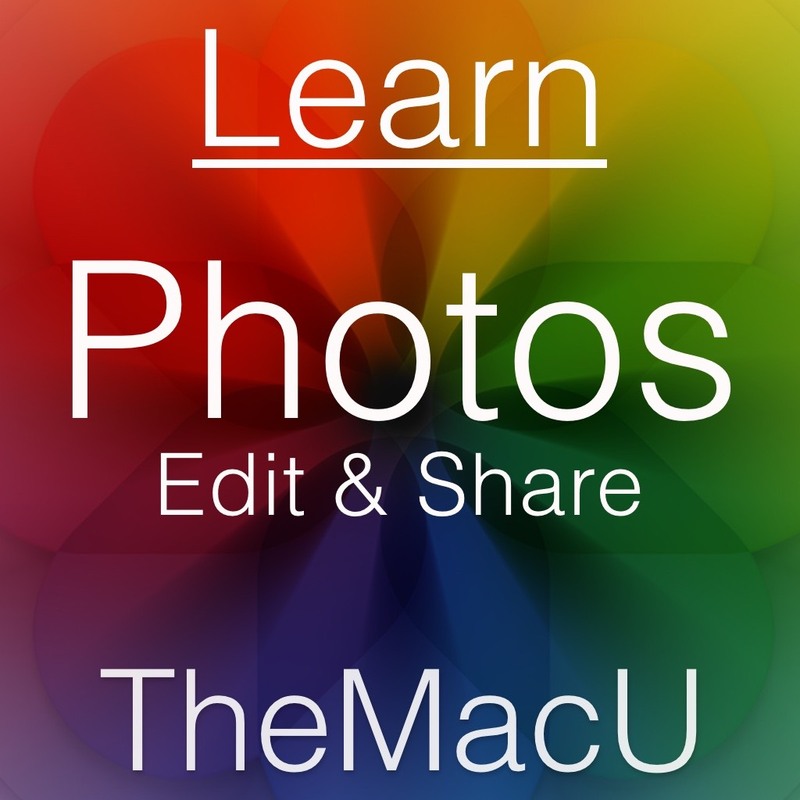 -Must have active App Store account to purchase. 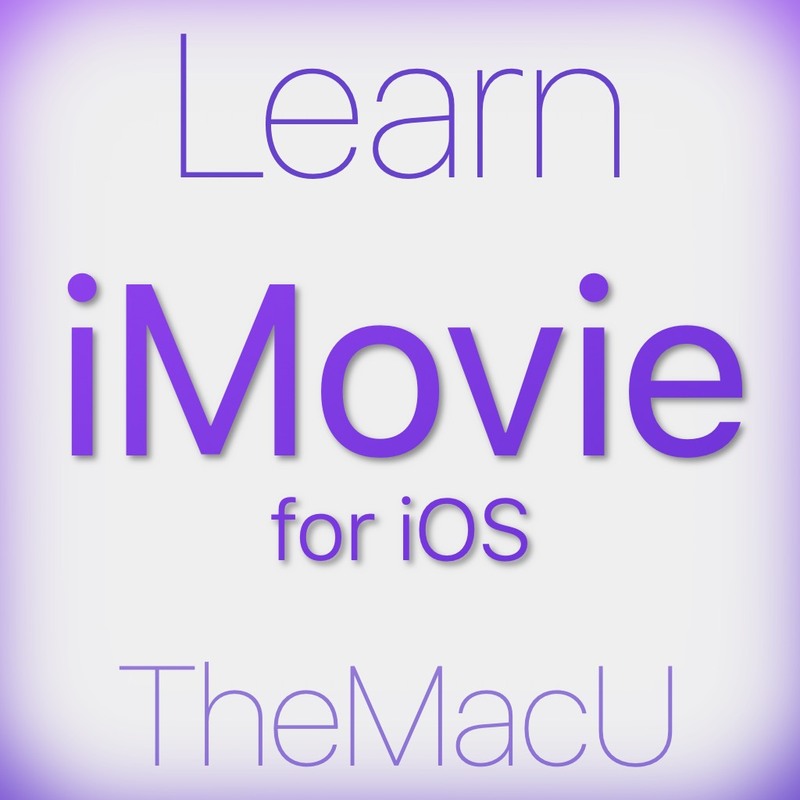 -The lessons can be downloaded to your device for instant playback. 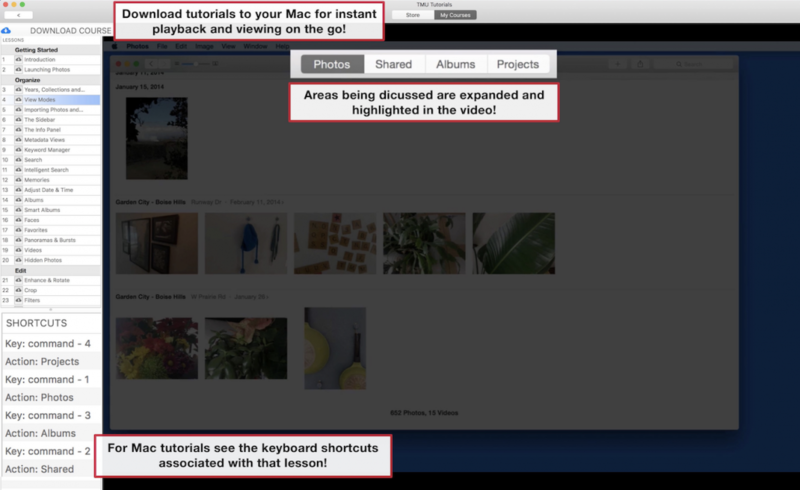 -Keyboard shortcuts are presented in a list for Mac lessons. 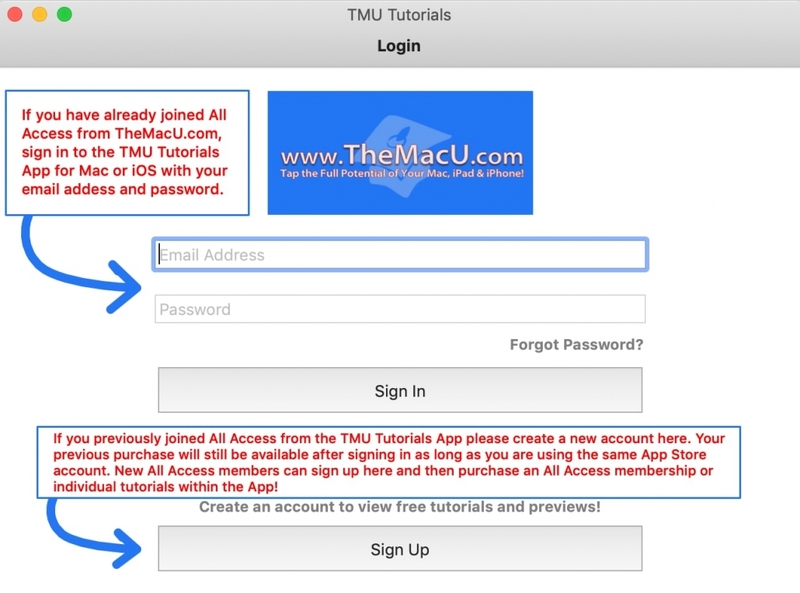 – For those who purchased All Access from within the TMU Tutorials App please click or tap the “sign up” button when you launch the updated App. 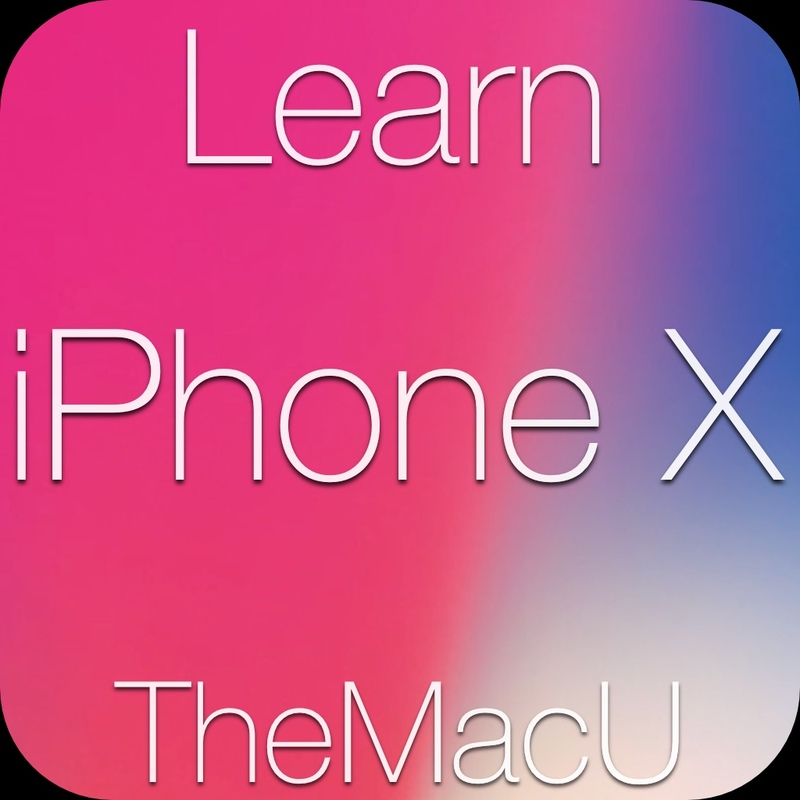 After creating an account within the App your previous purchase should be recognized by the App Store but you may need to click/tap on the “restore purchases” button. All Access Members can view every tutorial you see below in the TMU Tutorials App or here on TheMacU.com! 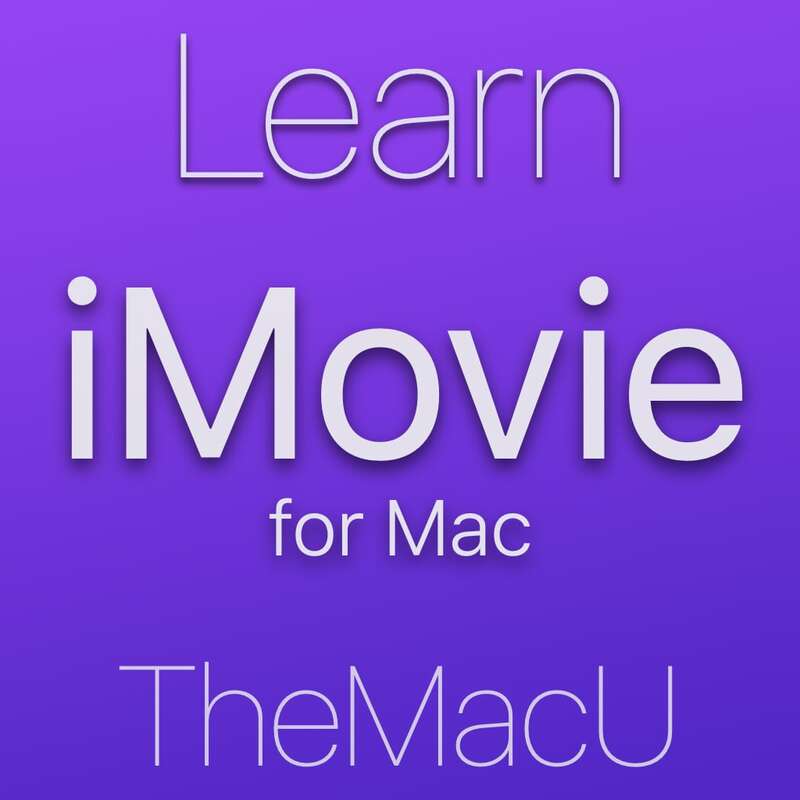 Become an All Access member to view all the tutorials here on TheMacU.com or within the TMU Tutorials App for Mac or iOS! 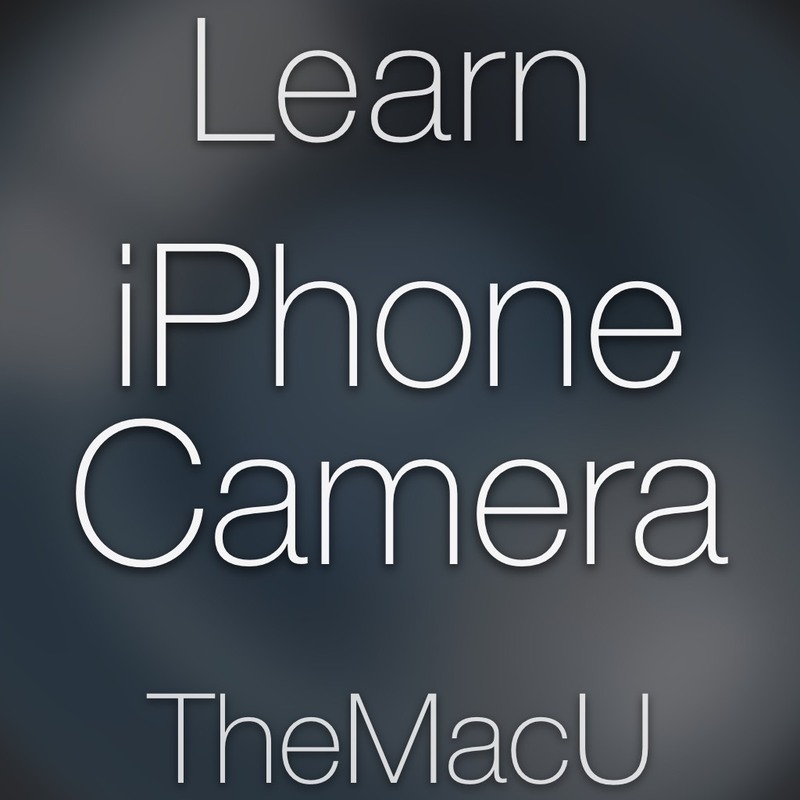 Just log in with your email address and password!